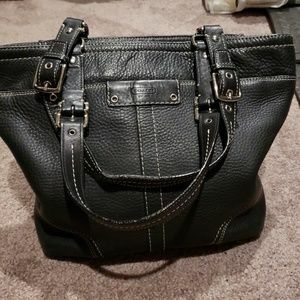 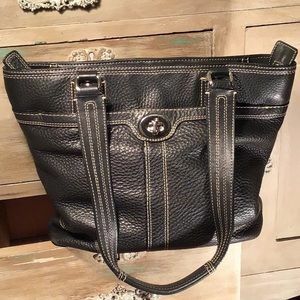 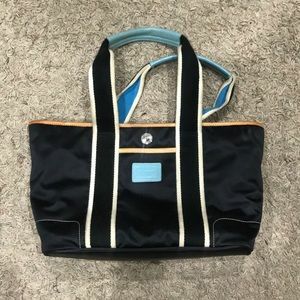 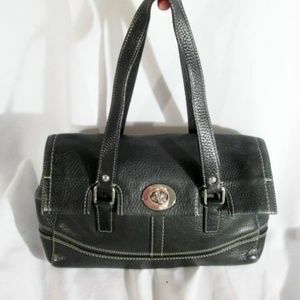 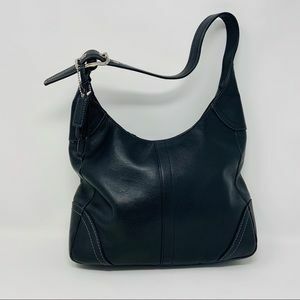 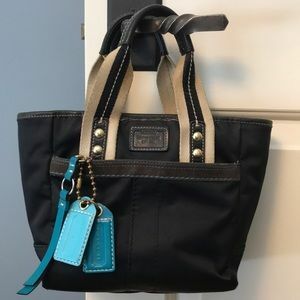 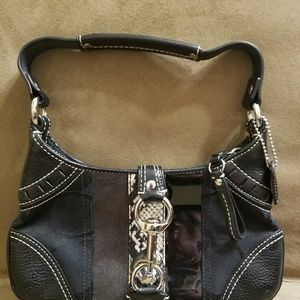 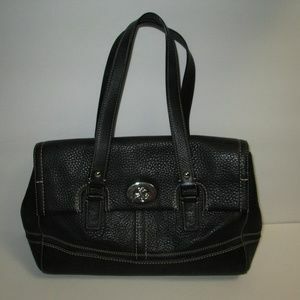 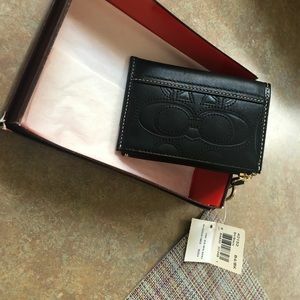 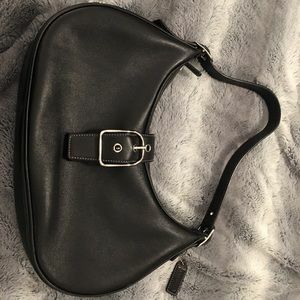 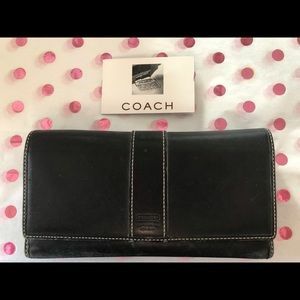 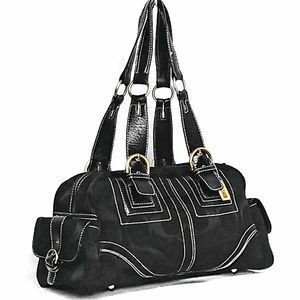 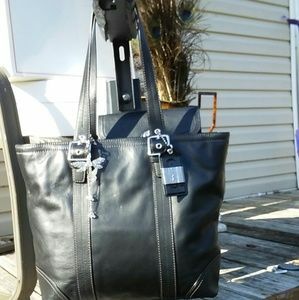 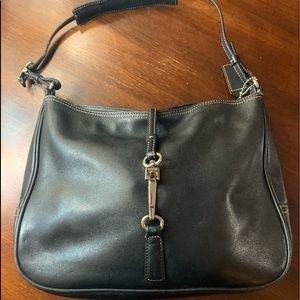 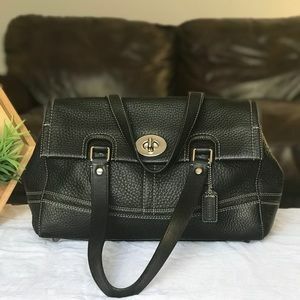 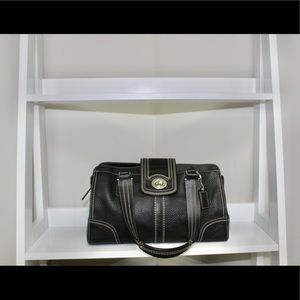 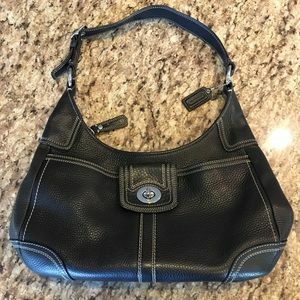 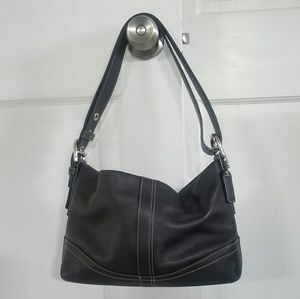 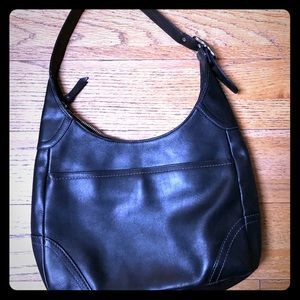 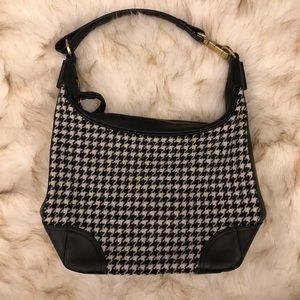 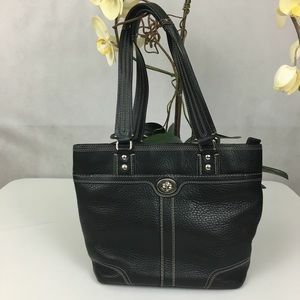 Coach Hamilton black leather tote &wallet. 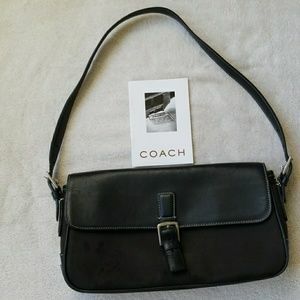 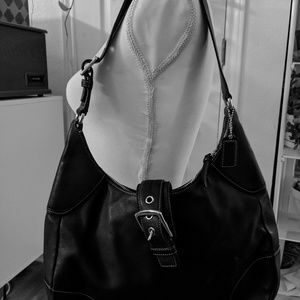 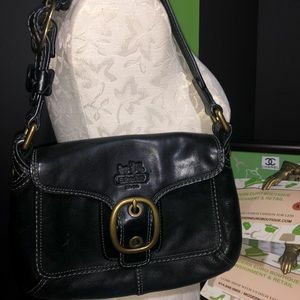 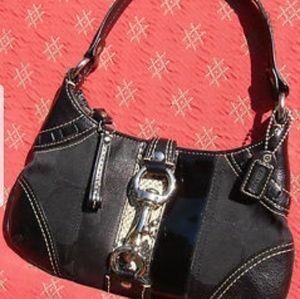 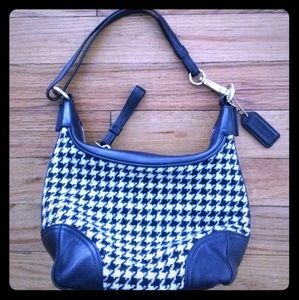 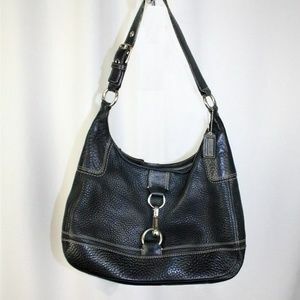 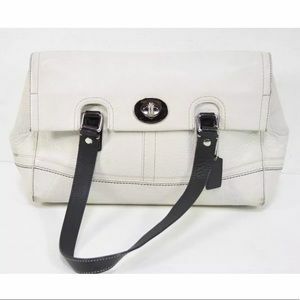 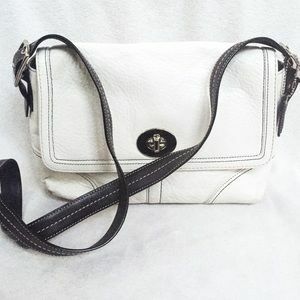 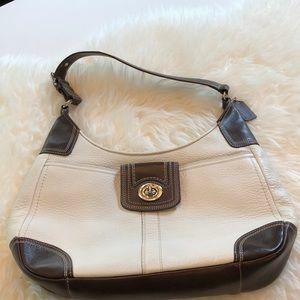 Coach Hamilton F13959 shoulder leather bag. 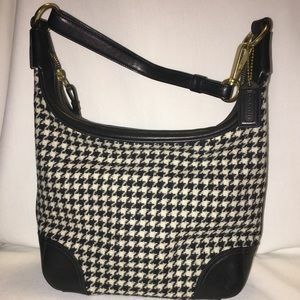 Size: 14" x 9.5" x 2.75"